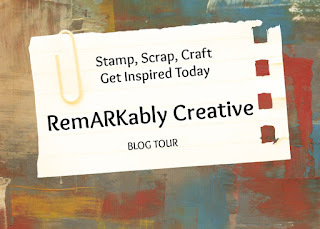 Red Carpet Studio: Cuttlebug Giveaway! : Click the link! 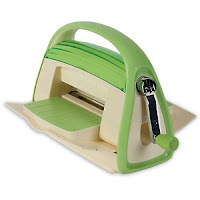 Red Carpet Studio is giving away a Cuttlebug Machine! "Using unique rolling technology, the Cricut Cuttlebug™ machine can cut shapes, emboss shapes, or cut and then emboss shapes to add texture and dimension to your latest creative endeavors. 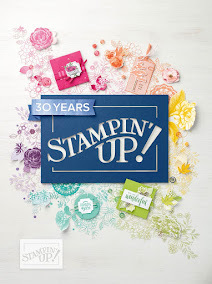 Combine Cricut Cuttlebug™ dies and embossing folders to easily create inspired, professional-quality designs for scrapbooking, school projects, home décor, and more." Wondering how you can win? Here's how! Please make sure to leave us a link when sharing the giveaway on your blog and/or on your Facebook page. The giveaway may either be posted on your blog or your blog's sidebar. This giveaway runs through August 31st. The winner will be randomly chosen and announced on the day of our first challenge, September 2nd.